On the coming festive season, hang this beautiful Glass Lantern to bring the aura of positivity and enlightenment at your home. 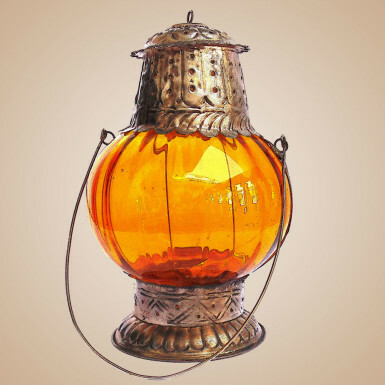 Impress everyone with this lantern and brighten every corner of your home. This glass lantern is not only classy at its look, but also very efficient. The lightening of this lamp erase the darkness & negative vibes all around and increase the beauty of your home. You can also gift it to your loved ones and win their hearts. It will be surely a perfect gift for your loved ones as well as a perfect showpiece. So, place your order at Winni and get it delivered at your doorstep.